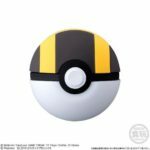 Bandai Candy has announced the next lineup of Pokemon Poke Ball Collection in Japan. 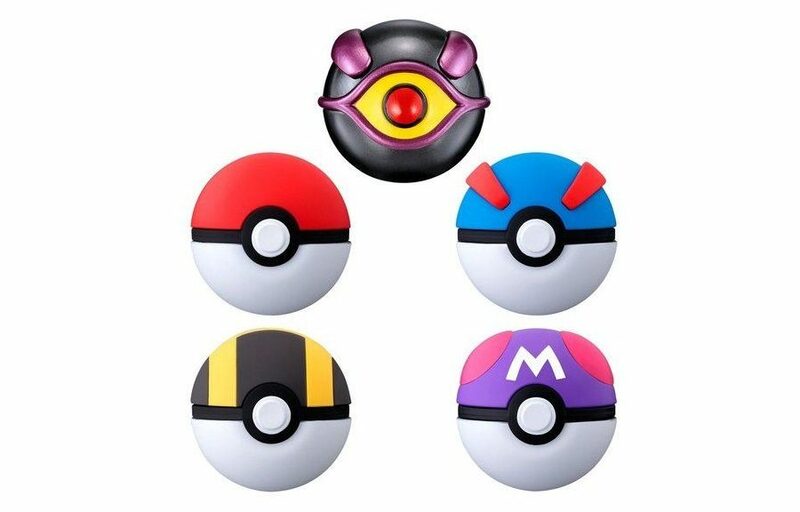 The next Poke Ball Collection is called Pokemon Poke Ball Collection Mewtwo, featuring Poke Balls that are appearing in Pokemon the Movie: Mewtwo Strikes Back EVOLUTION. 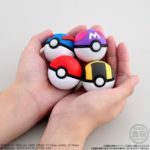 In this collection there are five different types of Poke Ball candy tablet cases – Mewtwo Ball, Poke Ball, Great Ball, Ultra Ball, and Master Ball. 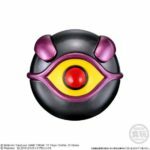 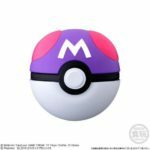 This is the first time the Mewtwo Ball has ever been made into a candy case, and the first time Bandai has given these Poke Balls a matte finish. 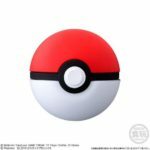 Included with every Poke Ball is a holder part (for you to attach the Poke Ball to your clothing, with the exception of Mewtwo Ball), pedestal (to display your Poke Ball at home), and edible candy. 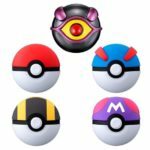 One full box of the Mewtwo collection comes with eight Poke Balls (5 of which are Mewtwo Ball, Poke Ball, Great Ball, Ultra Ball, and Master Ball, the rest are random). 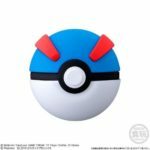 Pre-order one set from NintendoSoup Store (ships worldwide, launches May 2019).